In 1989 Edna Longley remarked that if Catholics were born Irish, Protestants had to �work their passage to Irishness�. 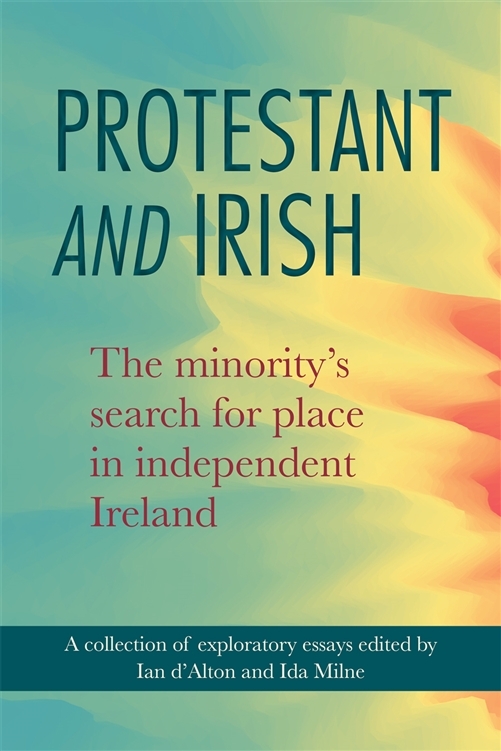 With eighteen essays by scholars with individual perspectives on Irish Protestant history, this book explores a number of those passages. Some were dead ends. Some led nowhere in particular. But others allowed southern Irish Protestants � those living in the Irish Free State and Republic � to make meaningful journeys through their own sense of Irishness. Through the lives and work, rest and play of Protestant participants in the new Ireland � sportsmen, academics, students, working class Protestants, revolutionaries, rural women, landlords, clerics � these essays offer refreshing interpretations as to what it meant to be Protestant and Irish in the changed political dispensation after Irish independence in 1922. 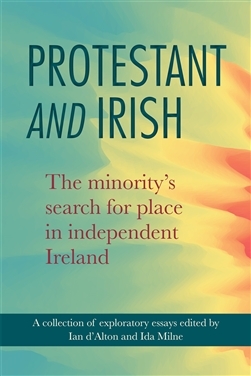 While acknowledging that Protestant reactions were complex, ranging from �keeping the head down� in a ghetto, through a sort of low-level loyalism, to out-and-out active republicanism, this book takes a fresh look at the positive contribution that many Protestants made to an Ireland that was their home and where they wanted to live. It wasn�t always easy, and the very Catholic ethos of the State was often jarring and uncomfortable � but by and large Protestants reached an equitable accommodation with independent Ireland. The proof of that lies in a continued community vibrancy - in Bishop Hodges of Limerick�s words in 1944, more than ever able �to express a method of living valuable to the State�. Ian d�Alton is a Visiting Research Fellow, Centre for Contemporary Irish History, Trinity College, Dublin. Ida Milne is a lecturer in European History, Carlow College.